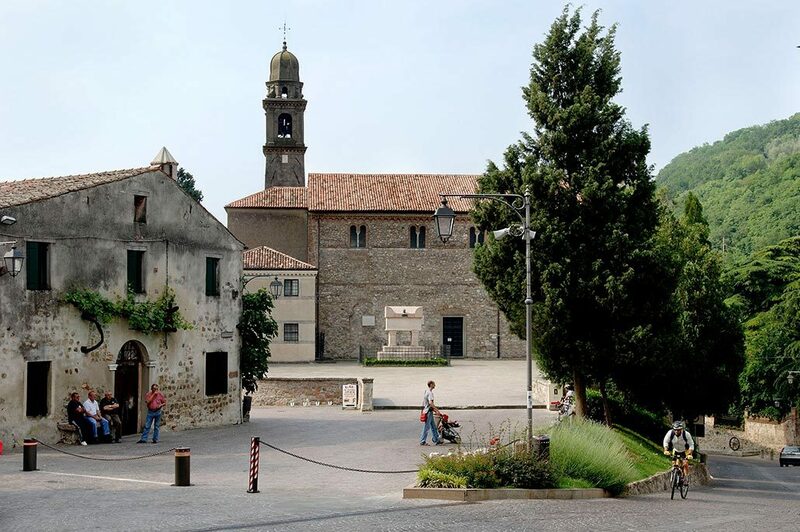 The Colli Euganei area lies to the south-west of the city of Padua and in the vicinity of the spas of Abano and Montegrotto. 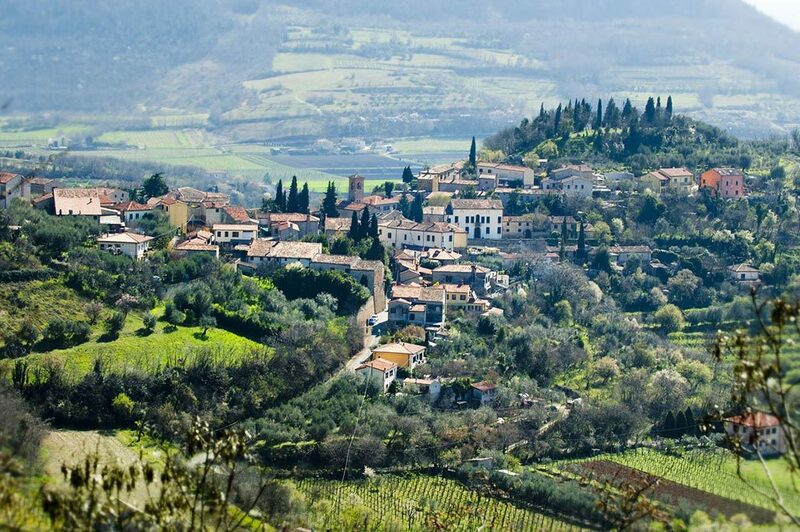 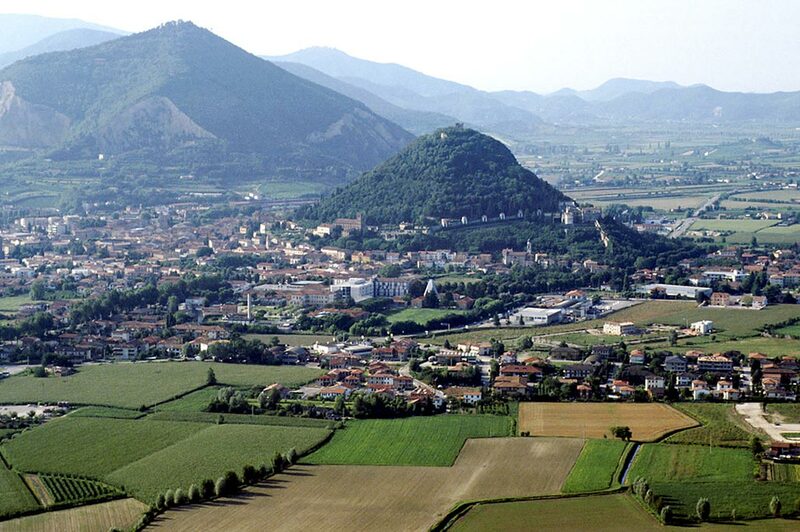 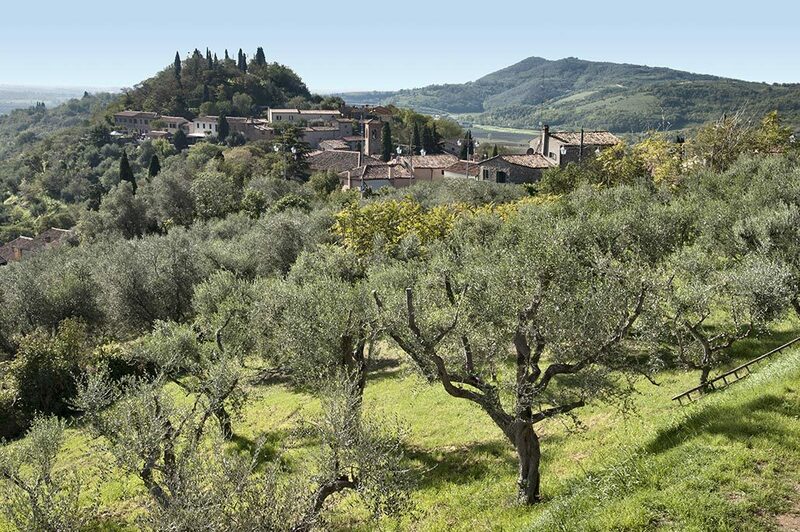 Monselice, the ancient Mons Silicis of Roman times, lies between the Rocca hill and the steep slopes of the Montericco, also known as the Montevignalesco. 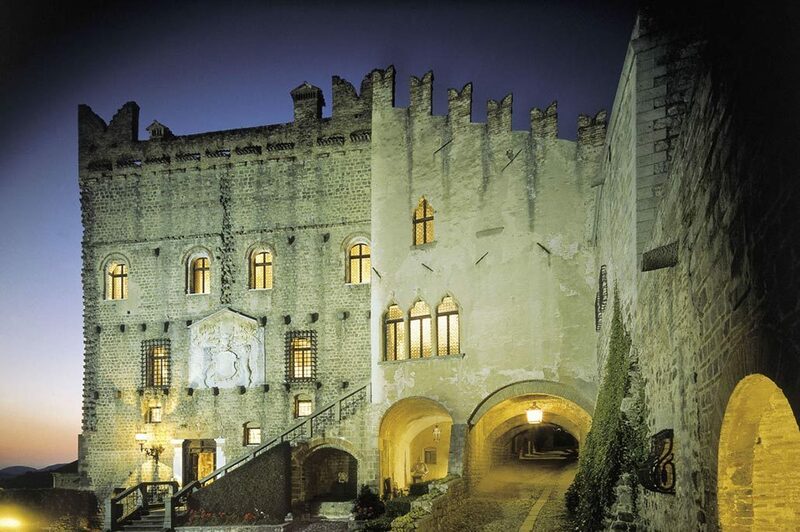 It is one of the Veneto’s finest walled towns and, together with Este and Montagnana, makes up an essential itinerary for anyone interested in history, culture and town planning.